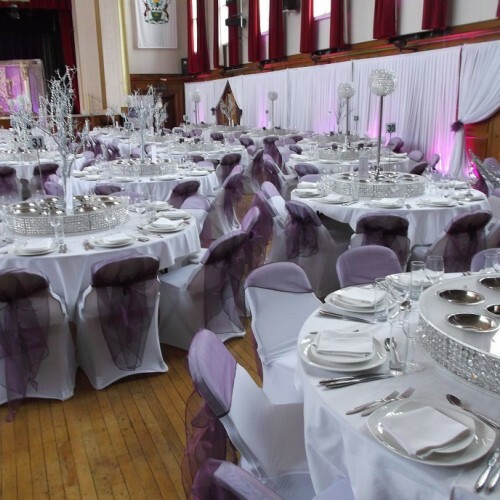 A striking Art Deco, Grade II listed building housed within the elegant grounds of the borough's Town Hall complex, the hall is ideal for individually themed weddings, large scale conferences, classical and modern music concerts, gala dinners, art or design exhibitions and an array of cultural events. 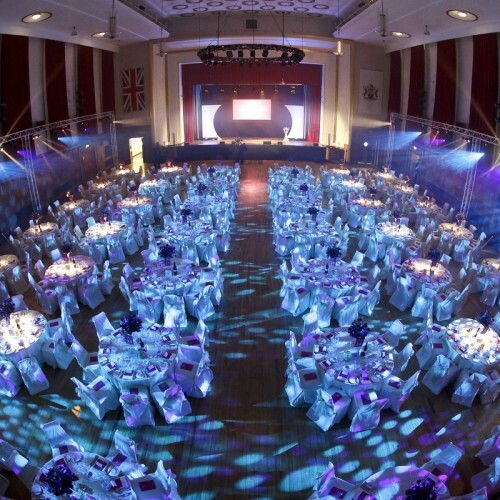 Availability: The hall is available for booking all year round. 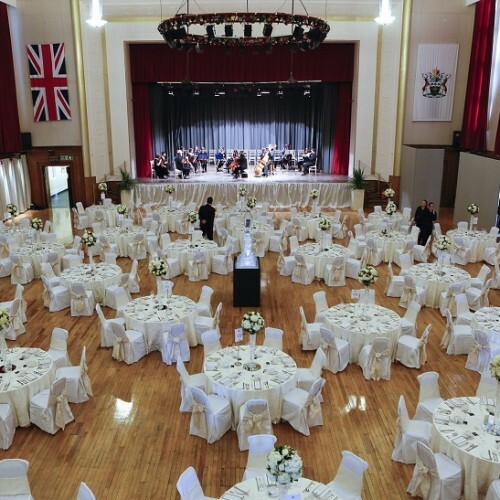 There have been 1 review of Walthamstow Assembly Hall . Incompetent team running venue, not worth the stress. Had my wedding booking given away to someone else because someone in their team didn't know another member of their own team had already provisionally booked me in. Completely laughably incompetent. 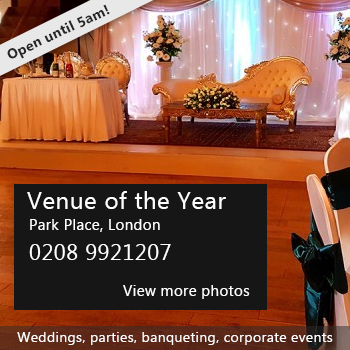 Venue itself is very nice, but not worth the hassle of dealing with such a disorganised and poorly managed team and run the risk of your wedding day being cancelled. 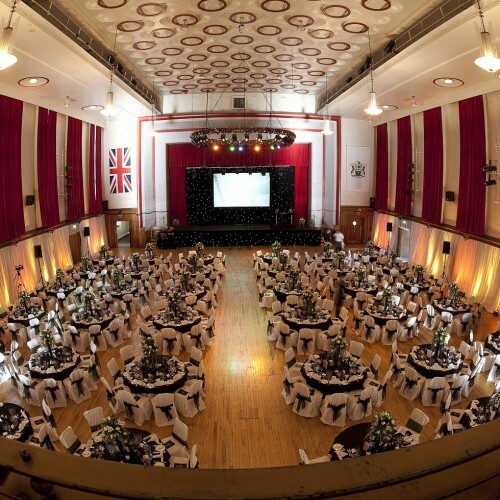 If you would like to send Walthamstow Assembly Hall a booking enquiry, please fill in the form below and click 'send'. 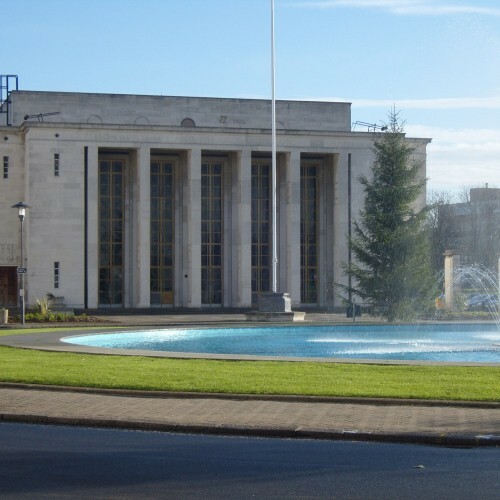 Perhaps some of the following halls within 5 miles of Walthamstow Assembly Hall would also be of interest?